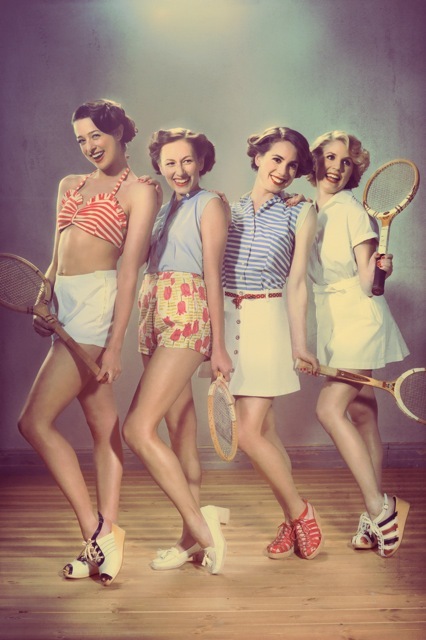 A good campaign can always be a great thing for a fashion brand and I love Swedish Hasbeen’s S/S 2012 collection and their fresh take on 50’s fashion. With a sporty look that has that American glam, this new season looks extremely exciting for the Swed’s. Next Post Converse have got it in the bag!